PLEASE NOTE: This is a guest post by Roxana Oliver. Scroll on down to find out more about her! Believe it or not, there is more to French Polynesia than Bora Bora, the most popular tourist attraction. Comprised of 5 archipelagos and 118 islands, French Polynesia is a home to magnificent coral reefs and volcanoes, jaw-dropping gardens, black sand beaches, ancient archaeological sites, stunning black pearls and friendly people. Get ready, because your list of the best things to do in French Polynesia just got EXTENDED! Moorea, a magical island is only ten nautical miles from Papeete. Apart from paddle boarding, snorkelling, fishing and cruising, this island offers you one of a kind experience: an encounter with dolphins and whales. In the Moorea Dolphin Centre, you can choose between a shallow water encounter ideal for children and swimming with this marine mammals. Before you meet one of the three bottlenose dolphins, you will have a brief educational talk with an expert about the behaviour and anatomy of these beautiful animals. You can also consider an eco-tour lead by Dr. Michael Poole, a marine biologist who has studied dolphins and whales of Moorea since 1987. Also you’ll definitely meet the sharks, they are all over the place! Rangiroa is one of the largest coral atolls in the world and, among other sights, it houses a pearl farm called Gauguin’s Pearl. 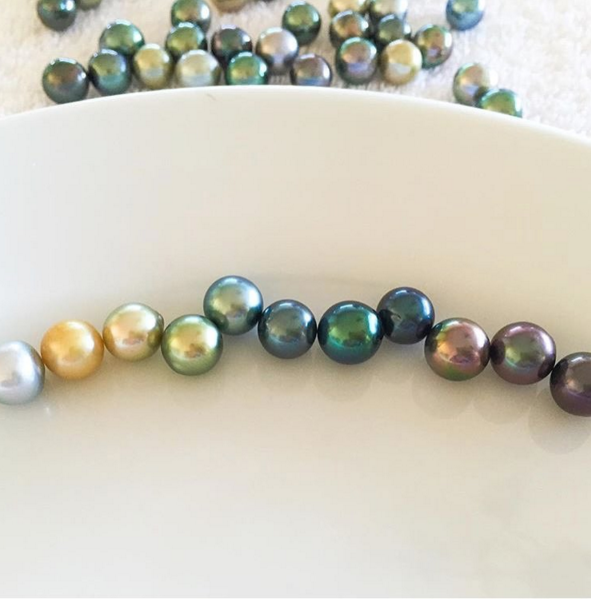 If you are interested in the process of the pearl creation, book a guided tour to watch the grafting procedure and the pearl harvest. And of course, stop by the farm’s boutique, where you can find the jewellery of your dreams. 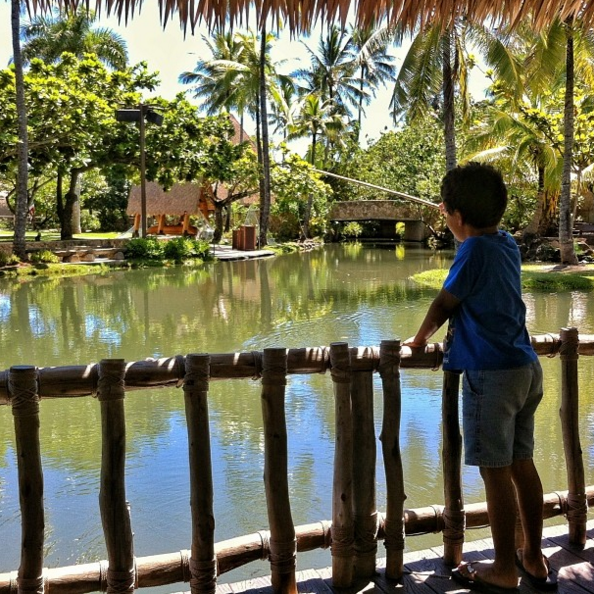 You would not experience true Tahiti holidays if you do not visit the gardens of this beautiful island. Located near the Paul Gauguin Museum, Harrison W. Smith Botanical Garden will wow you with a variety of exotic flowers and trees from Africa, Asia and America planted by one man, Harrison Smith, a professor of Physics at Massachusetts Institute of Technology. The 5,600 m2 of Bougainville Park is a relaxing oasis in the midst of the city. 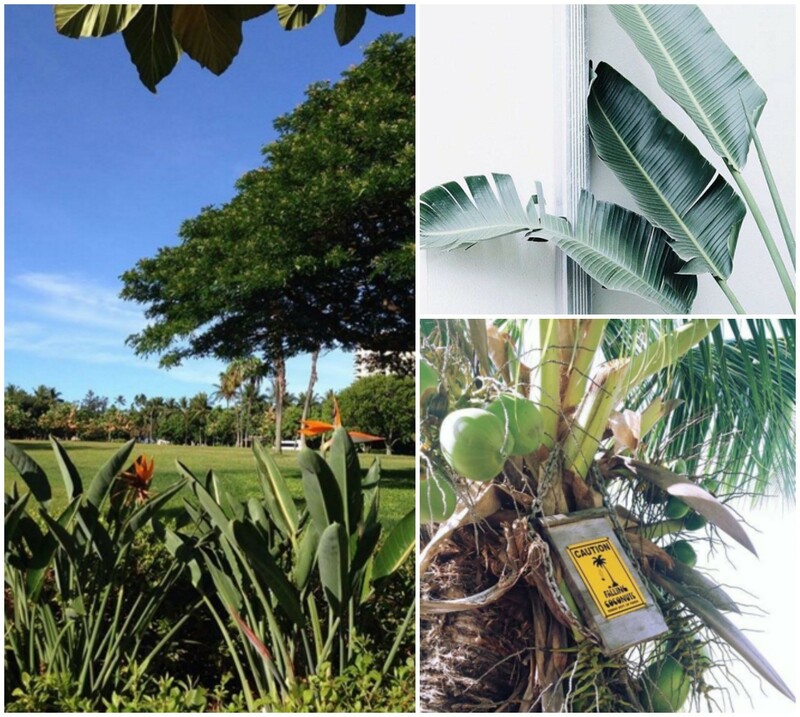 Don’t miss dropping by Gardens of the Assembly of French Polynesia between 7.30 a.m. and 5.00 p.m. from Monday to Friday as there are two tours free of charge. The Paofai Gardens showcase plants from 5 archipelagos, while the park of the Museum of Tahiti and its Islands contains endemic species. Finally, the Water Gardens of Vaipah, with its waterfalls, springs, a picnic area and endemic, native and imported species is a popular tourist attraction, as well. 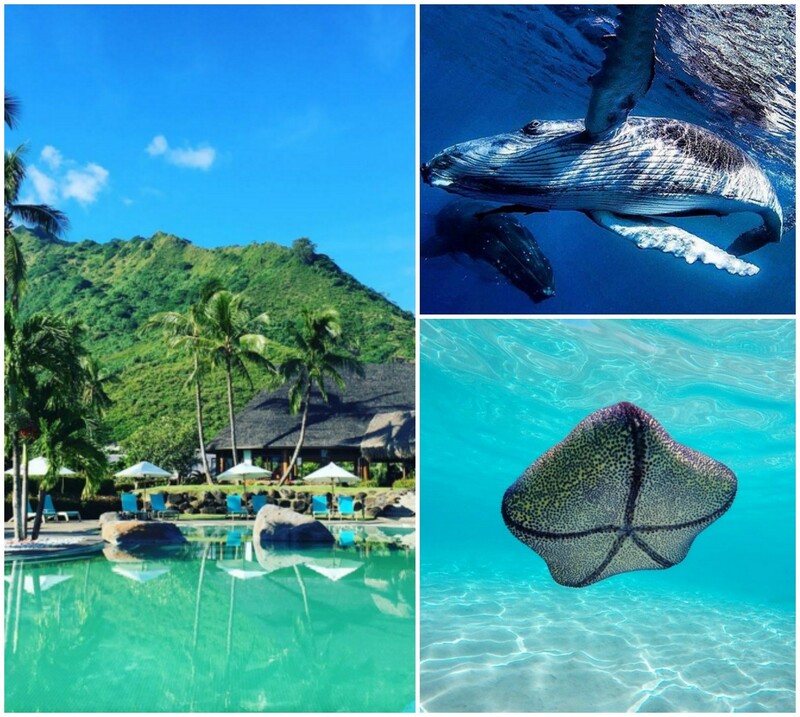 So choose your Tahiti holiday packages wisely, so you can include all of this into your itinerary! On the island of Huahine, 7 km east of Fare lies the village of Maeva, known for pre-European archaeological sites, one of them being traditional temples called marae. Since 1923 when the excavation began, 30 mare have been found leading to a theory that the village was at the time the centre of royal power. Visit the Fare Potee on the shoreline, a replica of a traditional house and a museum, where you will find more than 10 marae dating back to the 16th century. When you are in the village, stop by the Maison de la Vanille to buy Tahitian vanilla pods. 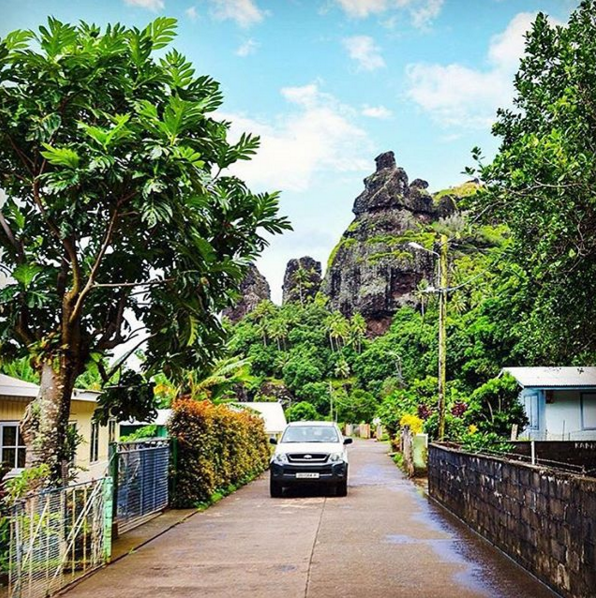 Nuku Hiva is the largest island of the Marquesas Islands, where there are no coral reefs and lagoons, but jungles, deep valleys, jagged peaks, rocky coastlines and volcanic mountains. The most popular natural attractions are the black sand beach in Anaho and Hakaui Valley waterfall. Hiva Oa, or Gaugin’s island is the second largest island and the final resting place for a poet Jacques Brel and a painter Paul Gauguin. The island is also famous for Taka’i’i, a 2.43 m tiki statue. Whichever island you choose, you will meet hospitable people, discover mystical crevices of the island and enjoy natural beauties you can find only in French Polynesia. 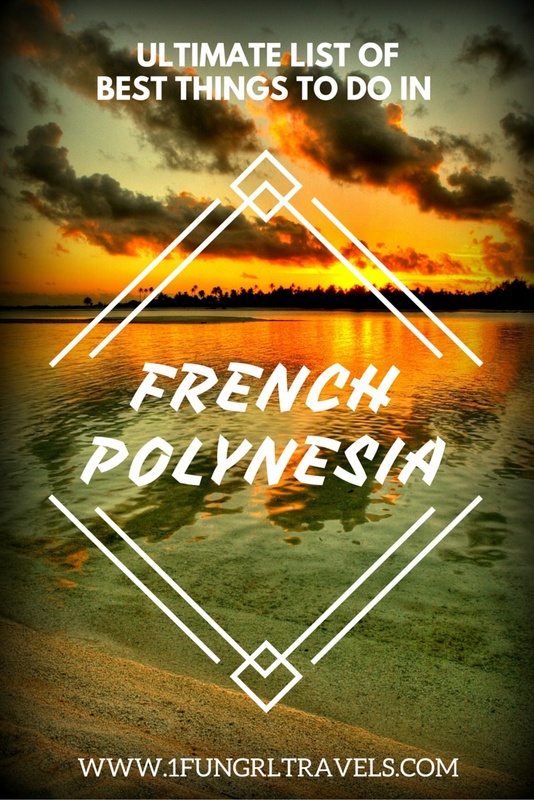 Have you been to French Polynesia?! Do you feel we are missing some of the best things to do in French Polynesia? Let us know! ← Should You Use A Selfie Stick? 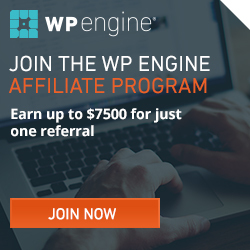 I’ve been plotting getting to French Polynesia for a couple years now and this post gives me even more reasons to want to go than I already had – thanks! I’d love to explore French Polynesia too. Post id very inspiring, thank you!